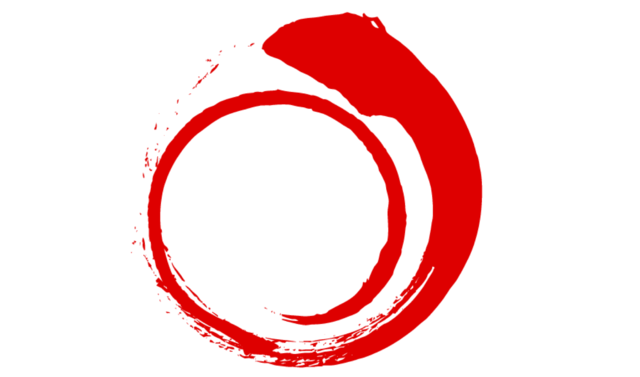 New Project Start- [The A.Ka Project] A collaboration of Japanese craftsmen creating extraordinary quality traditional red underwear! Hello everyone thank you for using Japankuru Funding! We’re pleased to announce the start of a new project! The A.Ka Project is a project that looks to bring the a whole new experience when it comes to clothing! 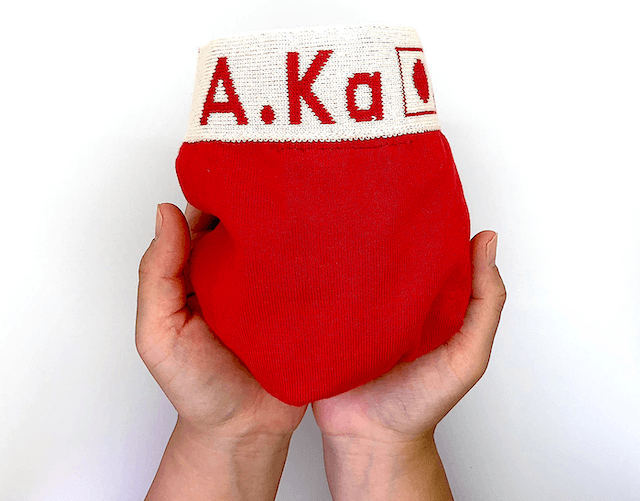 The A.Ka pants are underwear that are all handmade from the start to finish! From the cotton being all handpicked to being sewn and created by hand. But it doesn’t just stop there though. 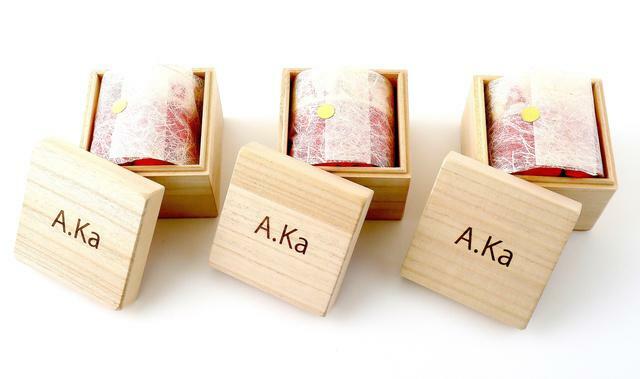 It’s not just a pair of underwear but also a complete experience, included handmade boxes that the underwear comes in, a pamphlet which explains the journey and concept of the A.Ka Project, as well as specially made wrapping paper. Finally as a bonus to backing the project on Japankuru Funding there will also be a special gift bag and a bonus discount for the first 60 backers! New Project Launch: cord.tokyo – An association creating Tokyo Fans by holding free volunteer tours needs your help! New Project Start!! IZANAMI Project: [MIYABI] – A Performance of a Lifetime Open for One Day Only!! Experience Japanese Culture in a Way Never Seen Before!